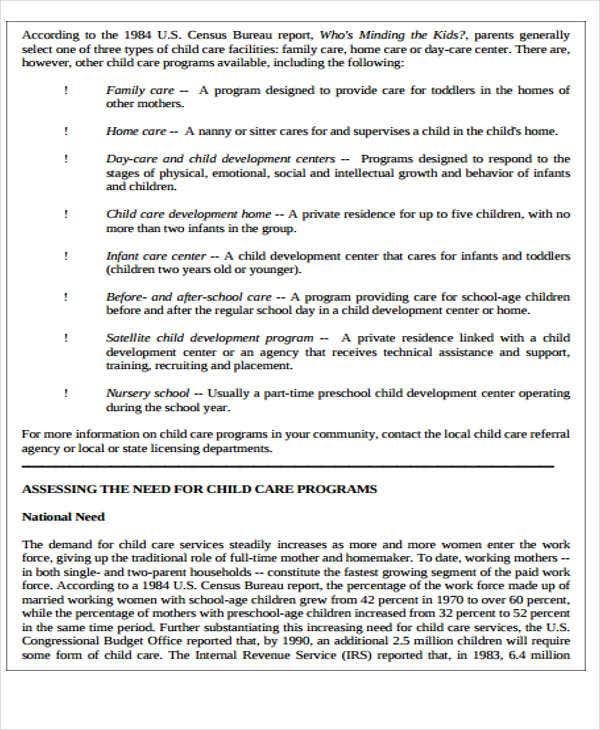 Child care plan is defined as a plan requiring extra support for children who, for physical, intellectual, emotional, communicative, or behavioral reasons, require support or services that are additional to or distinct from those provided to other children. 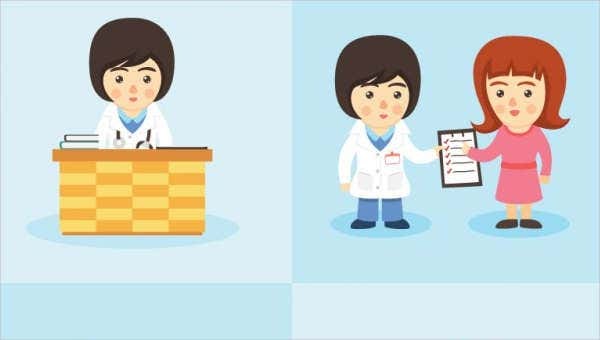 This is mostly used by healthcare practitioners focusing child care practices. This is often in a hospital or medical setting where support system is vast. you may also see plan templates. When making plans like this, certain format is needed since there are numerous of details that need to be included. 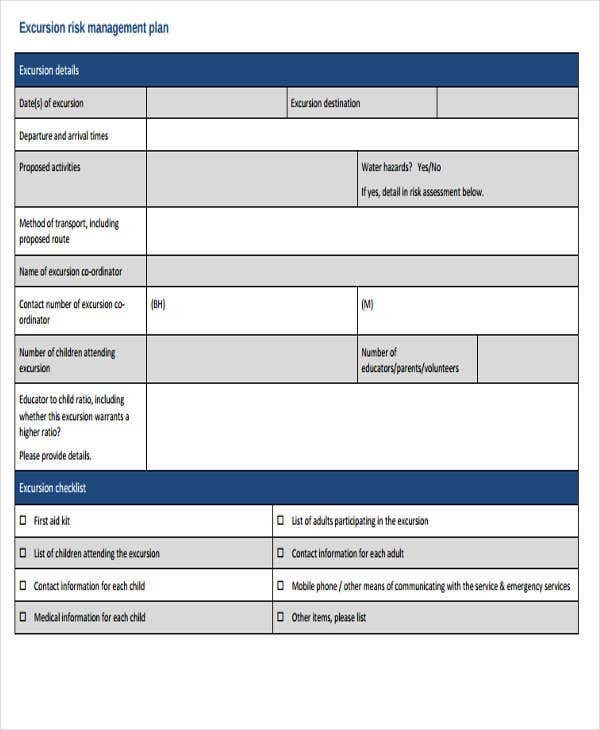 If you are making one, we offer child care Plan Template samples that are download-ready. See below for more images for your reference. To give more details about a child care plan, it is generally a care plan specifies the care a child requiring extra support needs to develop socially, emotionally, physically, and intellectually in the background of the child care facility. The purpose of a care plan is to assure that children in care who need more support and get that support in a efficient and certain manner. Why It Is Important for a Child to Have a Care Plan? Early childhood experiences have a deep significance on the general health and well-being of children all through their lives. All children are entitled to the opportunity to acquire the skills required to become fruitful, happy, and healthy adults. Health care settings that focus on proper child care promote an inclusive care environment for all children regardless of age, developmental level, or physical abilities. And with this, a care plan is needed to meet every child’s needs of maximum benefit from a child care facility’s activities and services. 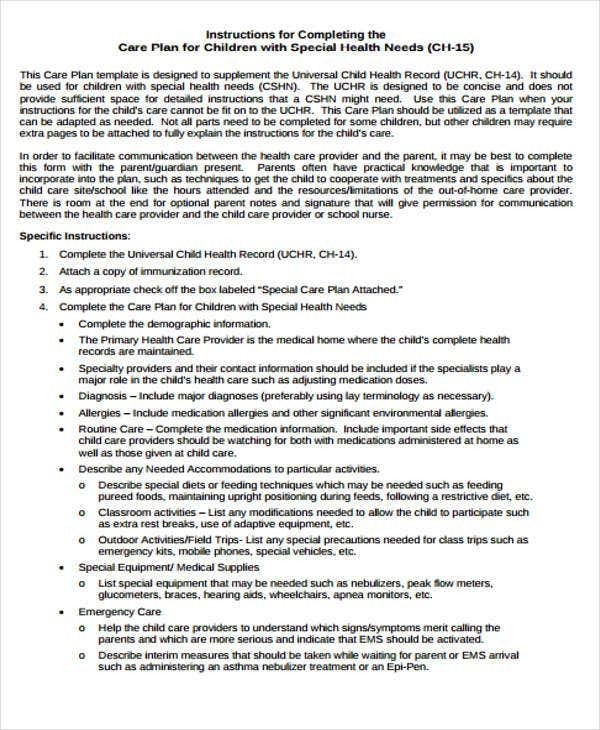 All information needed for a care plan will come from discussion with the child’s parents, other caregivers, health care practitioners, and from observing and working with the child. The plan will define the child’s needs and how the child care facility can best meet those needs. 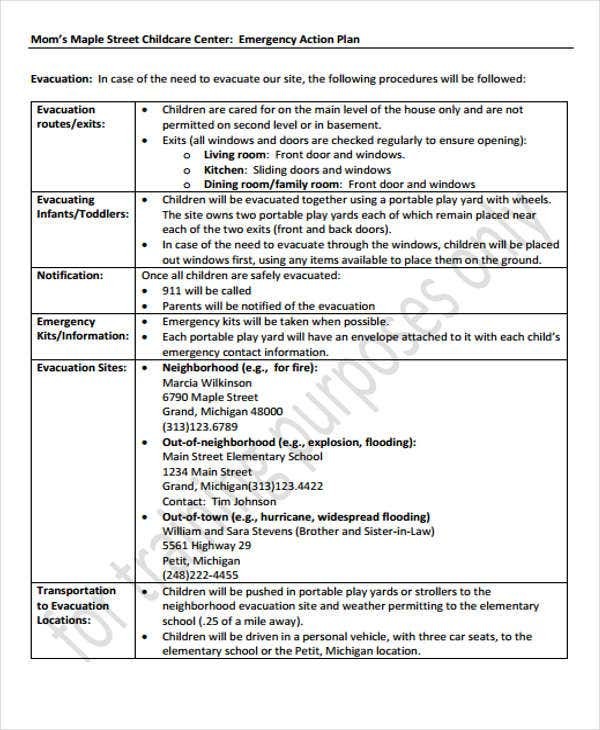 And if you are assigned to create a child care plan, in here we offer various templates that you can use. 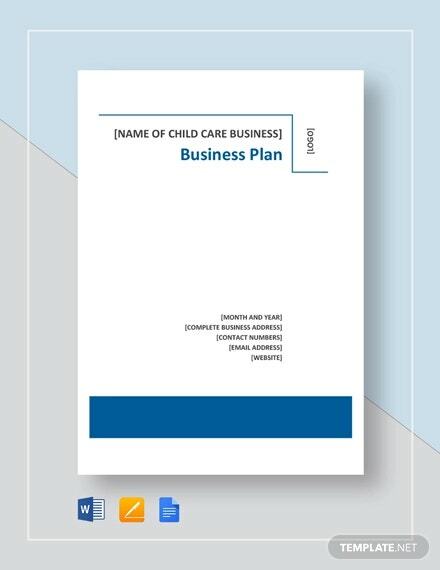 Daycare Business Plan Template samples are also available in case you are looking for one. 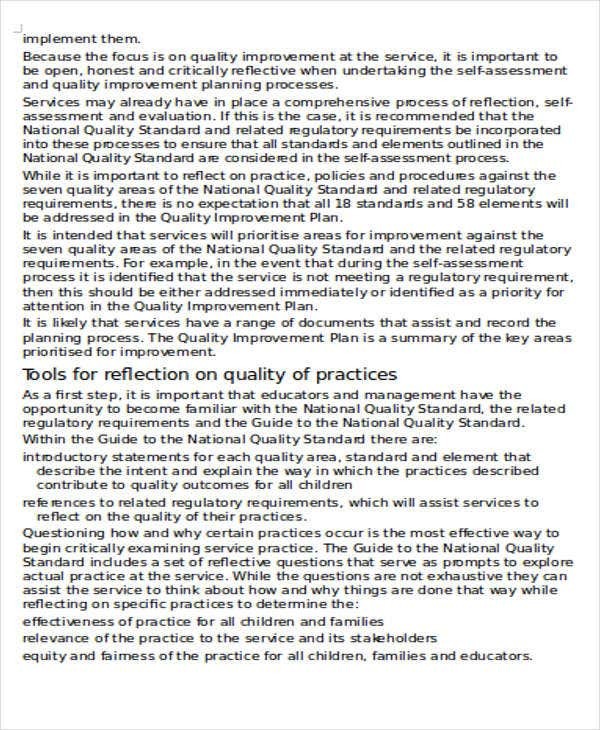 Part 1 – sets out the overall aim of the plan for the child, which can only be changed at a statutory child care review. 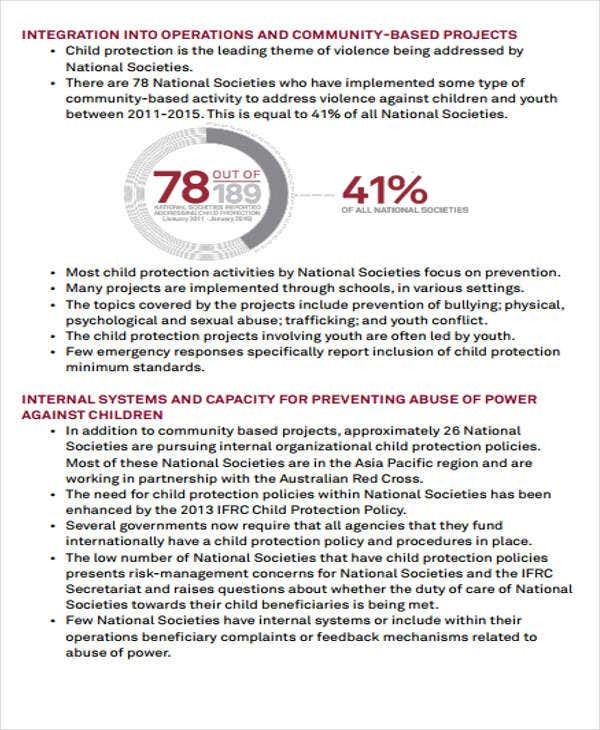 Part 2 – identifies what services and actions are required to respond to the child’s identified developmental needs. The Care Plan includes the personal education plan, health plan, and plan for continuity. Where the general goal of the Care Plan is adoption or in the case of older young people moving to independence. Parents feel more secure when they know something about daily plans. Supports them to discuss with their child what is going on at school. Helps educate parents on appropriate growth and development activities for their child. 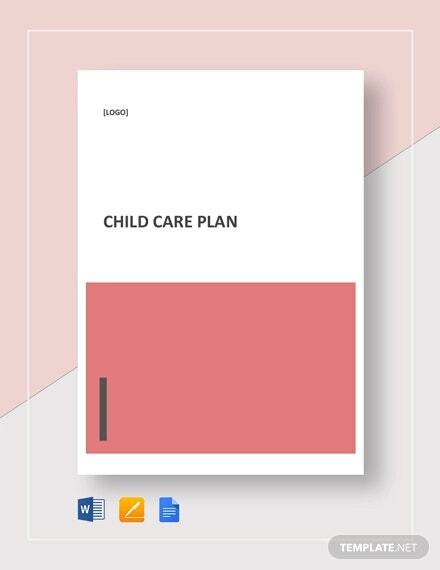 When it comes to child care plan making, we offer templates that are available for everybody. They are all preformatted, so you don’t need to create one on a blank document. This will give you more time and can think more of other things that can benefit a child that is under your care. 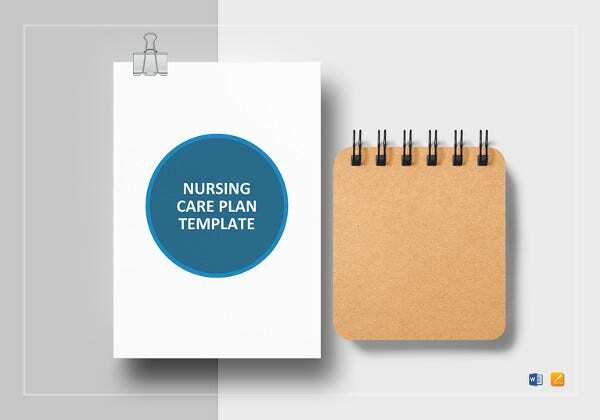 Patient Care Plan Template samples are also ready for use. In case you also need them, just click the link to see sample images.